"This is your brain. This is drugs. This is your brain on drugs. Any questions?" 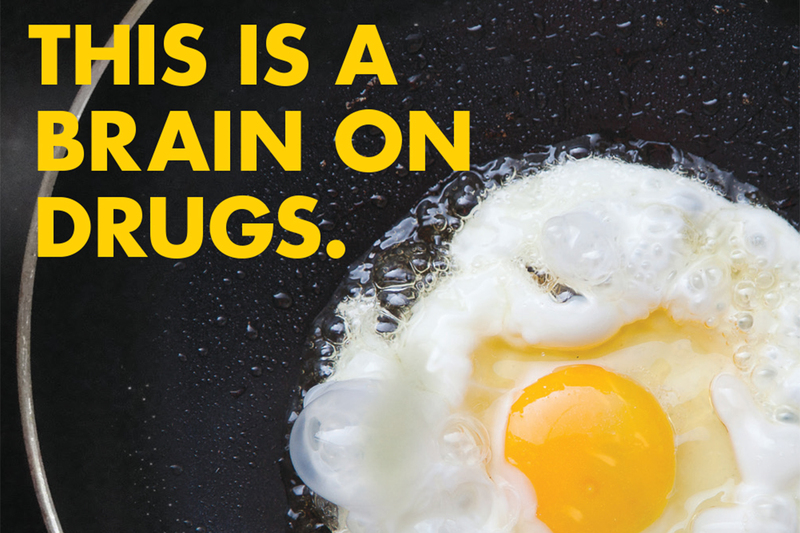 Children of the '80s will no doubt recall the images that accompanied what's arguably the Partnership for a Drug-Free America's most famous PSA, which likened a brain on drugs to a raw egg hitting a sizzling skillet. 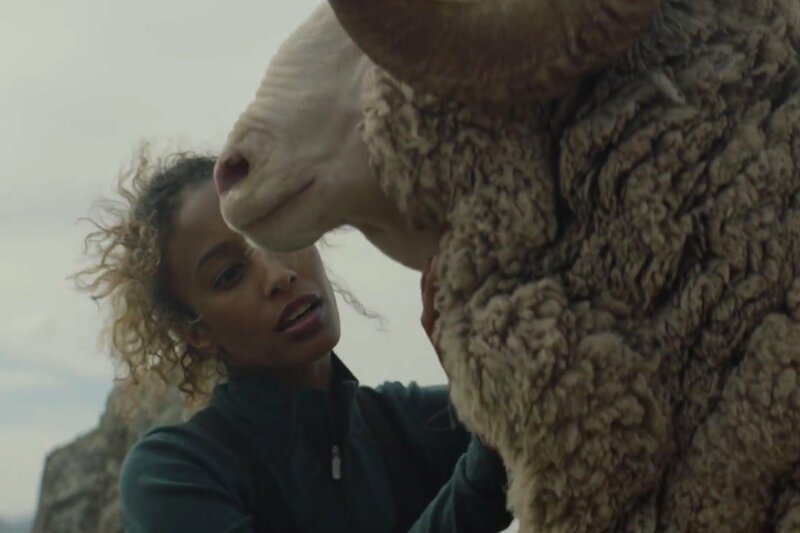 To celebrate the ad's 30th anniversary, the organization, now rebranded as Partnership for Drug-Free Kids, has reimagined the idea in a new campaign. This time, there's an added wake-up call to the classic commercial's original audience, many who are now parents with kids at that critical age of exposure. 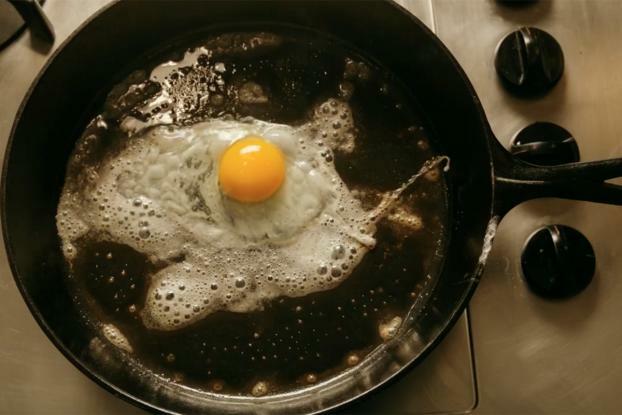 The "Fried Egg 2016" ad shows a similar egg on frying pan scenario and features the voiceover of actress Allison Janney, who plays a recovering addict and mother on CBS' "Mom" and also lost a brother who struggled with substance abuse. But it goes past "Any questions?" to include a series of scenes of kids posing some challenging inquiries -- "Mom, did you ever try drugs?" "Weed's legal, isn't it?" "Why is heroin so addictive?" 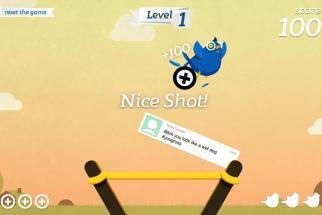 The spot urges parents to "be ready" and directs them to drugfree.org. An accompanying radio spot and print ads continue the theme. Created pro bono out of Campbell Ewald and BFG Communications and directed by Oscar-winning cinematographer Janusz Kaminski, the campaign recognizes the new landscape kids today are facing with the changing laws around marijuana, an increase in heroin addiction and the rise of prescription drug abuse. It also acknowledges that the road doesn't just stop at awareness -- parents will need to figure out how to tackle the tough questions their children may have. The Partnership previously revisited the egg and pan theme in a more brutal retelling of a brain -- on heroin -- with the help of actress Rachael Leigh Cook.